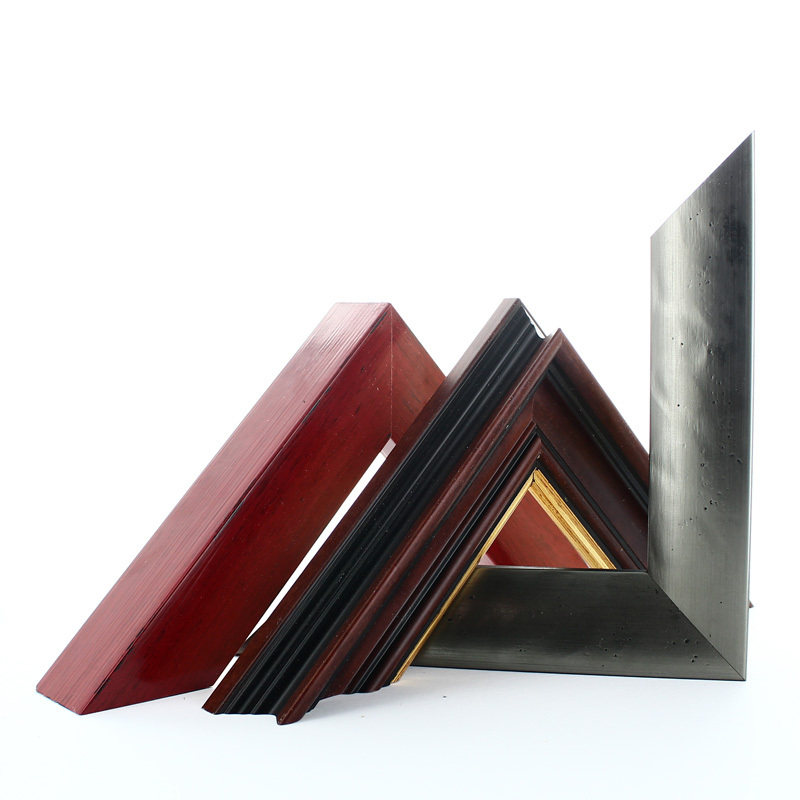 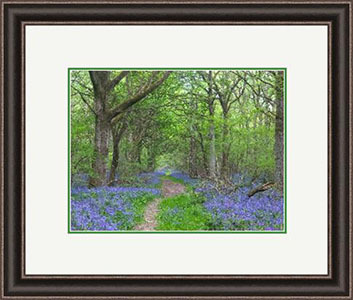 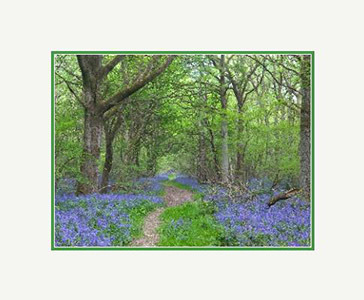 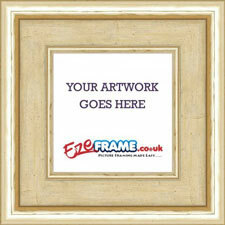 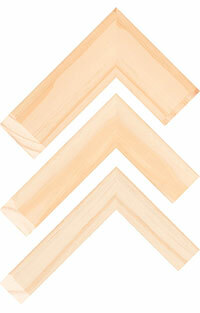 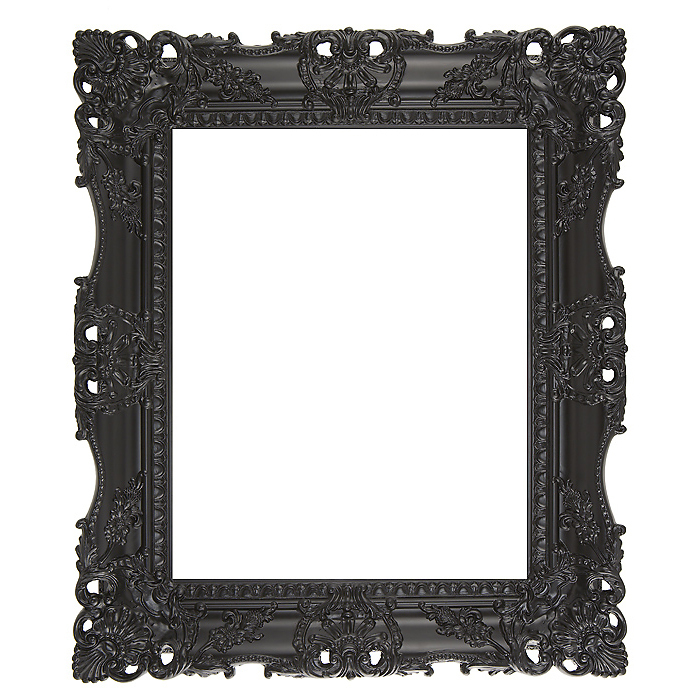 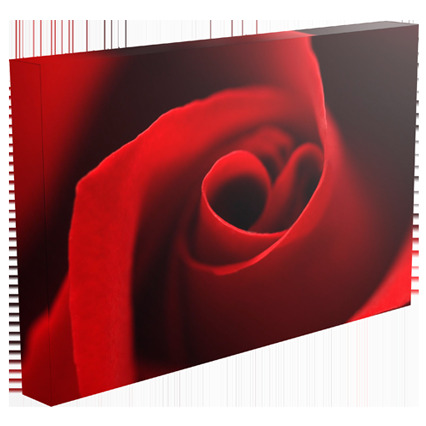 View our extensive range of quality decorative swept picture frames. 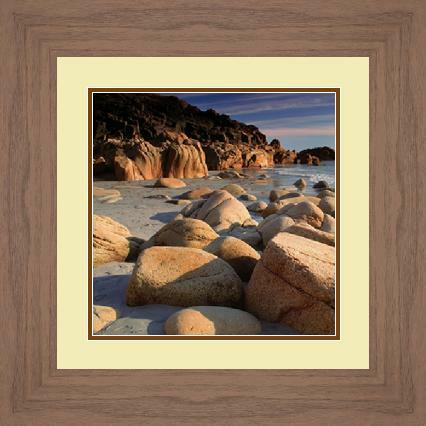 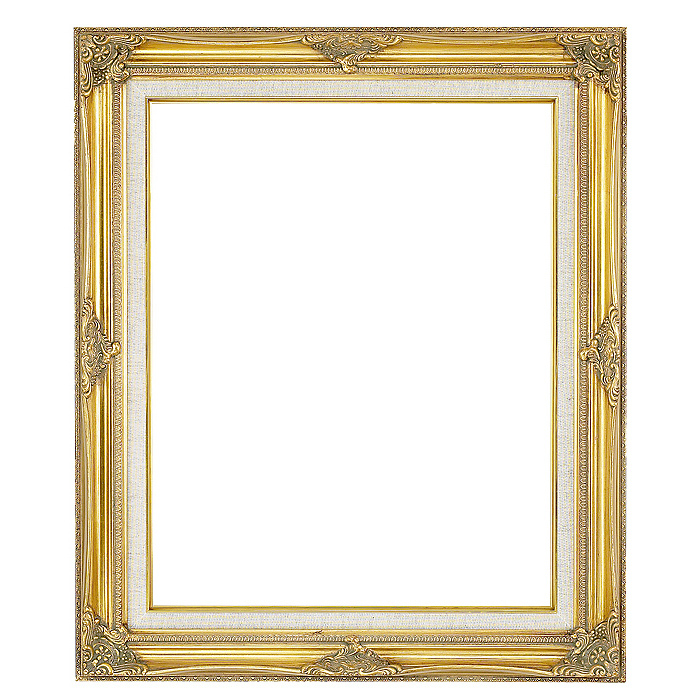 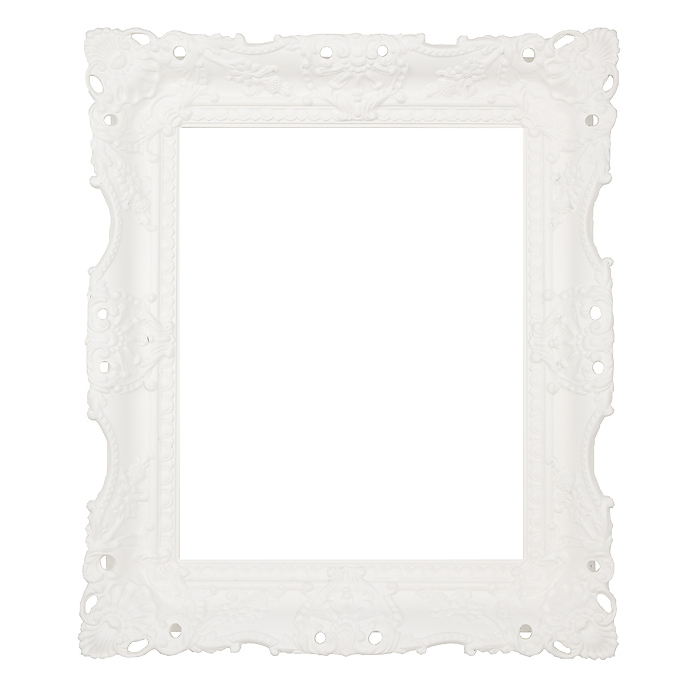 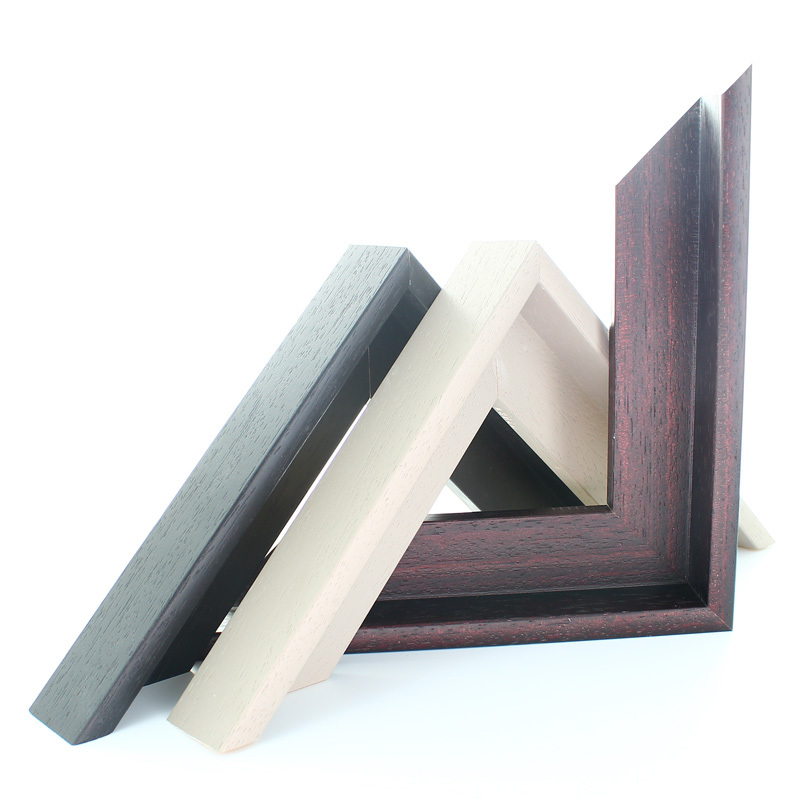 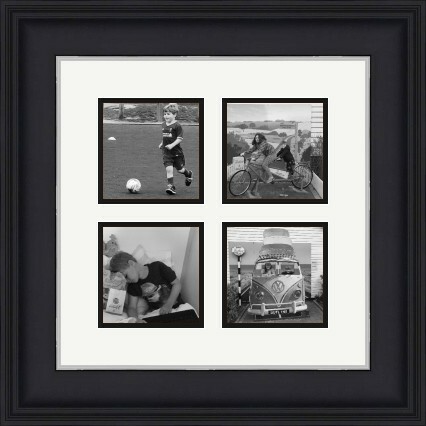 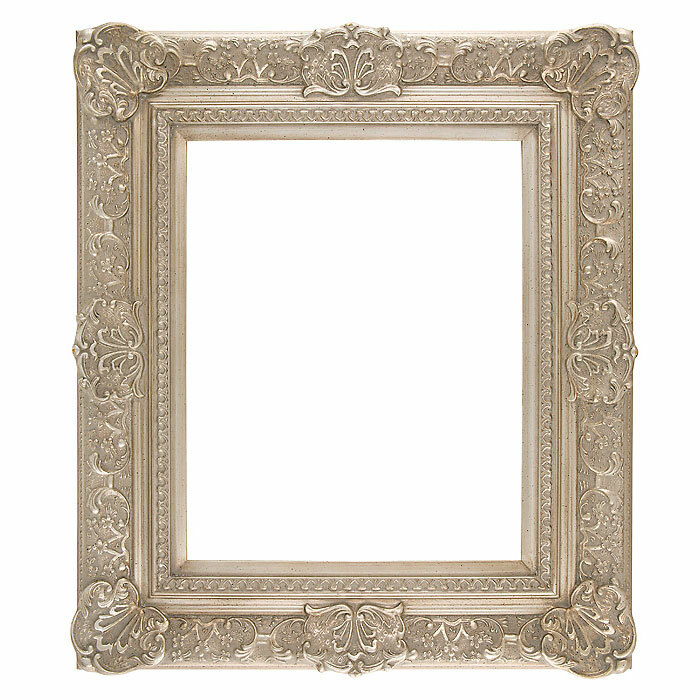 Our range of Swept Photo Frames are available in Ivory, White, Gold, Walnut, Silver and Black. 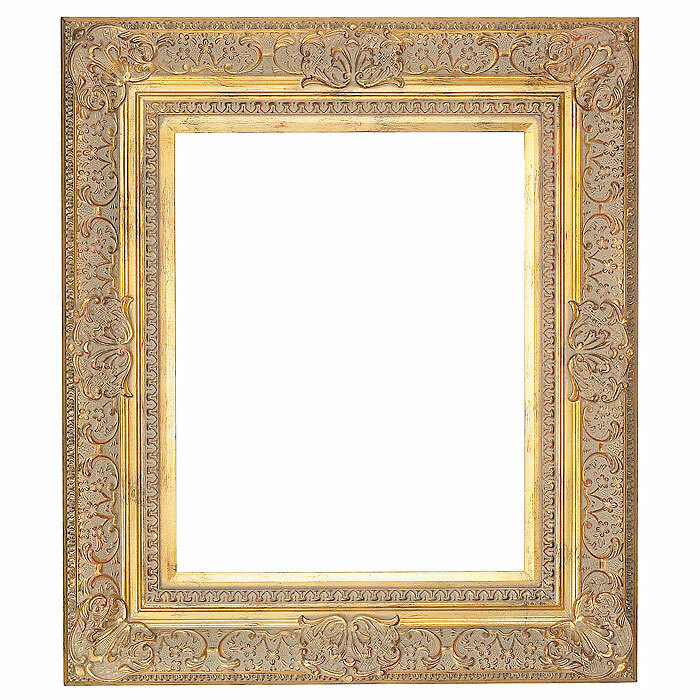 Swept frames are also known as closed corner frames as the mitre joints are covered by a plaster carving giving the impression of a frame made from one piece of wood. 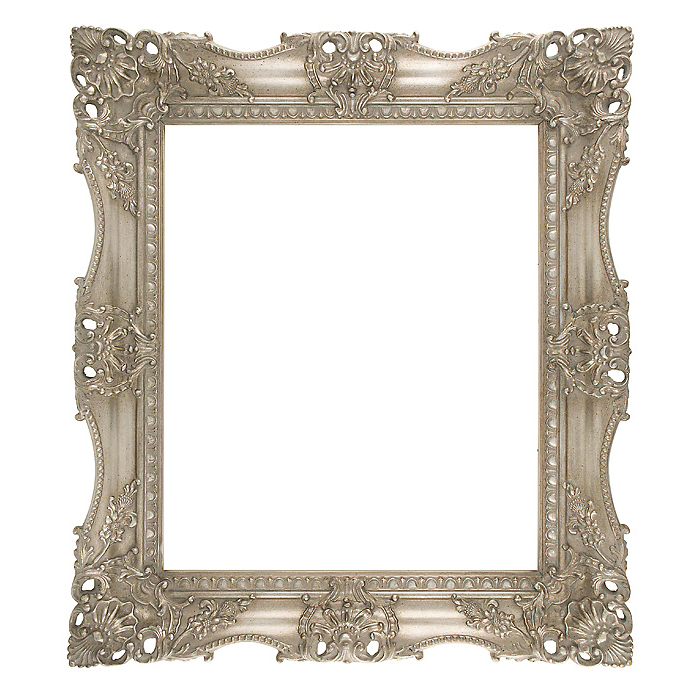 Typically used when a ornate frame style is required to make the artwork stand out.